There’s been a lot great news for Virginia’s New River Valley this year, but which news stories topped the charts? Recap this past year in the NRV by counting down the Top 10 Posts of 2018. The following posts had the most page views online. USA Today named the Radford University Highlander mascot the no. 1 mascot. Out of the 68 teams in the NCAA Tournament, the Highlanders came out on top. 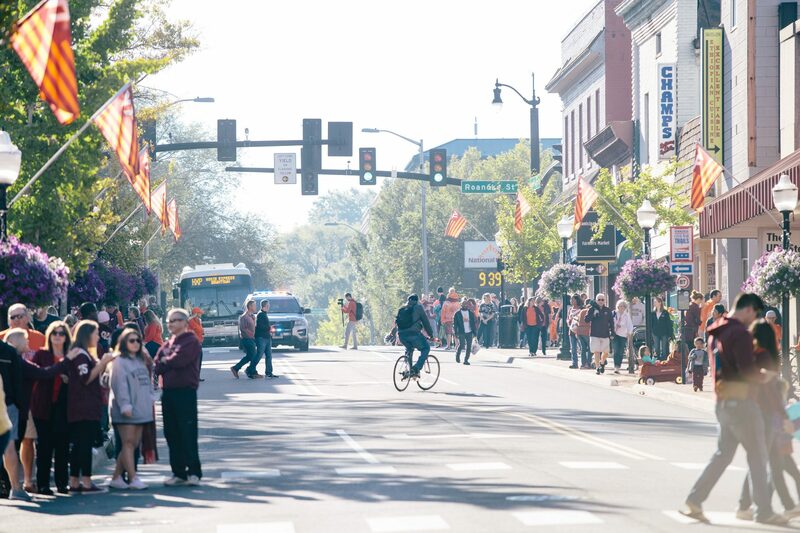 The Town of Blacksburg is a Top 100 Best Place to Live according to Livability.com. Blacksburg came in at number 63 out of almost 2,300 cities. The small and mid-sized towns and cities were ranked using 40 data points that analyzed economics, education, housing, and more. The Blacksburg-Christiansburg-Radford MSA (commonly known as Virginia’s New River Valley) keeps topping charts. 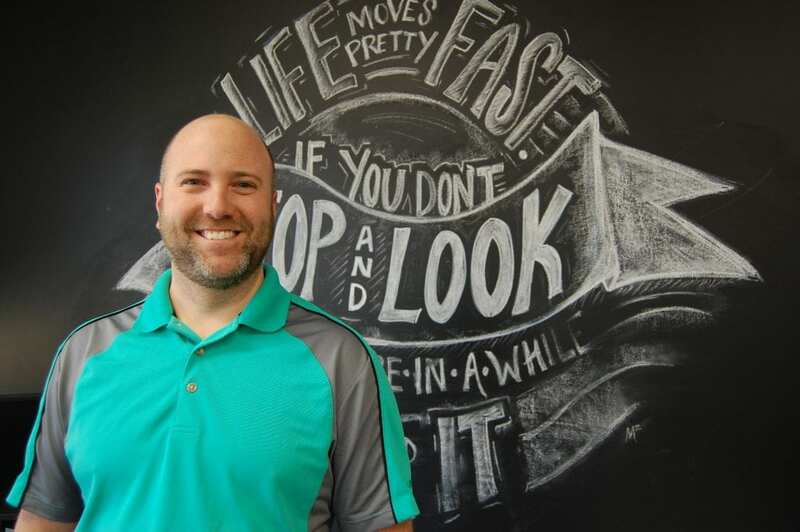 The NRV was ranked the number 6 top job market of 2018 by Zippia. Thrillist named Floyd the most underrated city in Virginia. 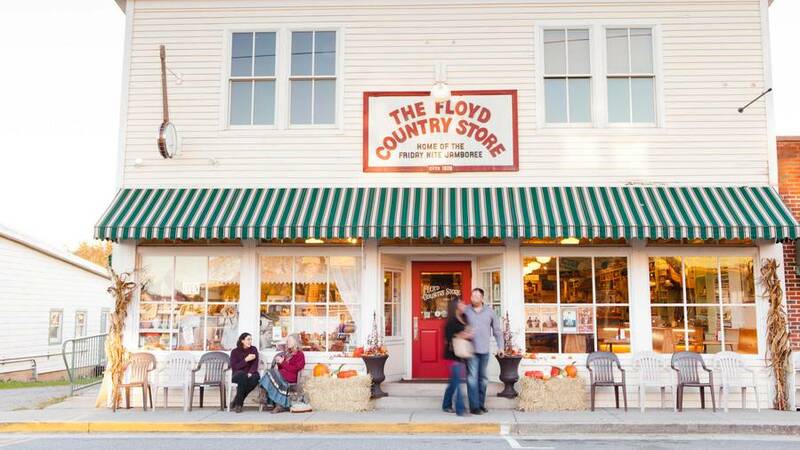 Due to its outdoor recreation opportunities and creative culture, Floyd made the list of underrated cities in all 50 states. Both Floyd and Giles Counties ranked in the top 15 for Niche’s 2017 Best Counties to Buy a House in Virginia. The housing rankings were formulated based off data from the U.S. Census, the FBI, Zillow, and other data sources. The rankings include 90 counties in Virginia. Governor Ralph Northam announced that Cogar Manufacturing, a manufacturer of material handling equipment primarily for the natural resource industries, will invest $2.5 million and create 60 new jobs to relocate its manufacturing operation to the former Caterpillar facility in Giles County. Whether you’re a student, a long-term resident, or anything in between, the NRV has no shortage of things for you to do in the NRV this summer. Explore every part of Virginia’s New River Valley by starting with these 10 hotspots. Melody Warnick, freelance writer, author and Blacksburg local, wrote why she thinks Blacksburg is a special place to live. Her editorial was published on Livability on January 19. Locals know how rowdy Lane Stadium gets, but the news has gotten out. The Virginia Tech Hokies stadium entrance to Metallica’s Enter Sandman was ranked the #1 Most Electric Entrance in College Football by Fanbuzz. 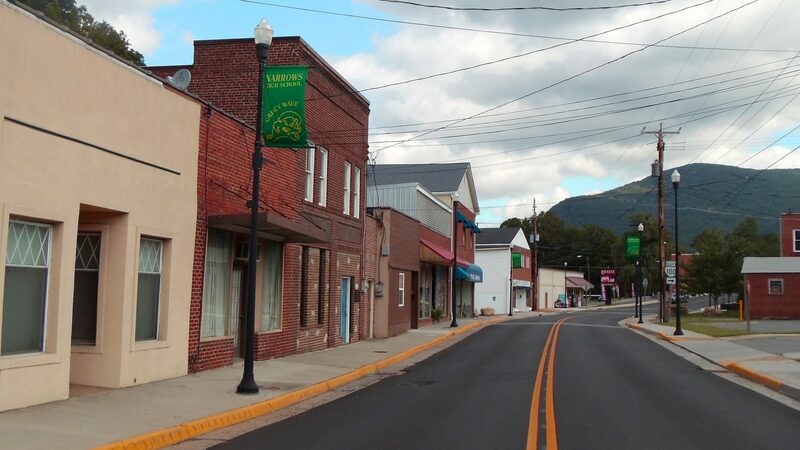 The Town of Narrows in Giles County, Virginia was named the #4 Safest Place to Live in Virginia by Niche.com, a website which ranks best places to live, school districts, colleges, and more.